SERVPRO of Farmingdale/ Massapequa is the go to company for all of your restoration needs. Whether it be a fire, flood, or specialty cleaning we are here to help. Our highly trained crews have the equipment and the know how help you through any size disaster. We are on call 24/7 to respond to all of your restoration needs. 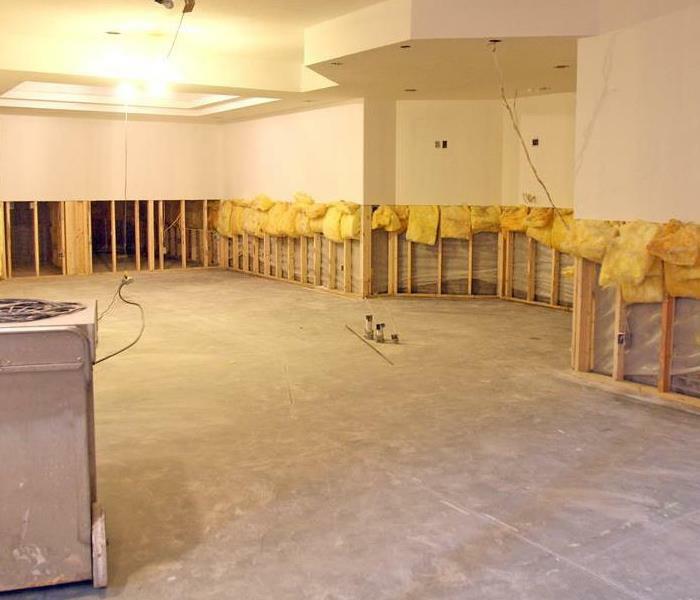 SERVPRO is the industry leader in restoration services. We can handle any size project big or small. Our motto is to make it "Like it never even happened." So the next time disaster strikes, don't hesitate call SERVPRO of Farmingdale/ Massapequa. You'll be glad that you did! We live and work in this community too; we might even be neighbors. As a locally owned and operated business, SERVPRO of Farmingdale / Massapequa is close by and ready to respond to your cleaning or restoration needs. We are proud to be an active member of the Massapequa, NY community and want to do our part to make our community the best it can be. We had flood in my flower shop on Valentines Day. It doesn't get worse than that. .